Do you feel that glorious autumnal chill in the air? 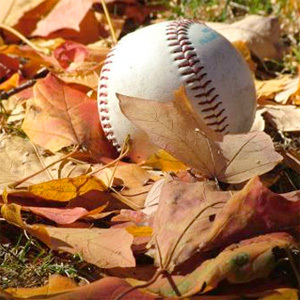 Did the rose-tinged cheeks of folks passing in the streets on their way to work or school this morning call to mind the huddled, bundled crowds at October baseball games? It's so nice, isn't it? 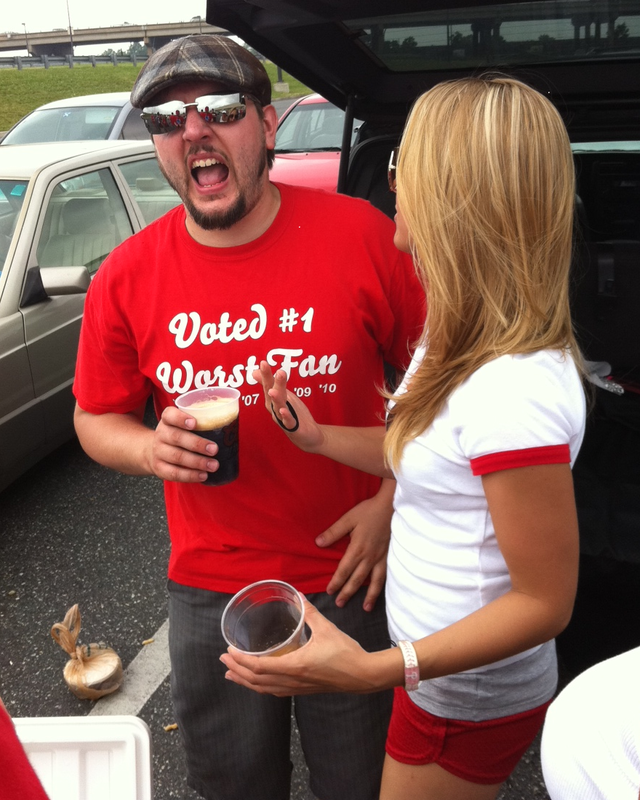 Remember that time Vince from Iron Hill decided that he wanted to make a beer for all us donkeys? Of course you do- it was just about the coolest thing ever. The fusion of bolg and booze was ideal, almost natural, as evidenced by So Cuttered Hoppy Wheat's reception and relative quickness with which its supplies were exhausted. "ZWR that was so hip you'll never top that *high five* thanks for the memories bro!" Well hold on to your face, hammer, and corral your growler. Vince and Rick can't help themselves, so they're back at again. And this time it's only gonna get beerier. Allow me to proudly introduce DOCTOBERFEST PUMPKIN, the official playoff brew of Donkey Nation! YES! And it'll be available EXCLUSIVELY at Iron Hill North Wales, in North Wales, PA.
"What's it gonna taste like? I need to know. I need to know. Tell me ZWR 'cause I need to know!" I'm glad you asked. Basically what "we" did was make an incredible Oktoberfest beer and add some pumpkin spice to it to make it more-- ah, nevermind. I'll let Vince explain it in beerspeak. Uber Oktoberfest. Strong version of the famous fall lager brewed with pumpkin. Doctoberfest is amber in color and malty on the pallet with strong notes of vanilla and cinnamon. The subtle use of seasonal spices accentuates the spicy noble hop aroma. Actual sign to be displayed at Iron Hill North Wales. Pinstripes FTW. "Dude I love you. When can I get this?" 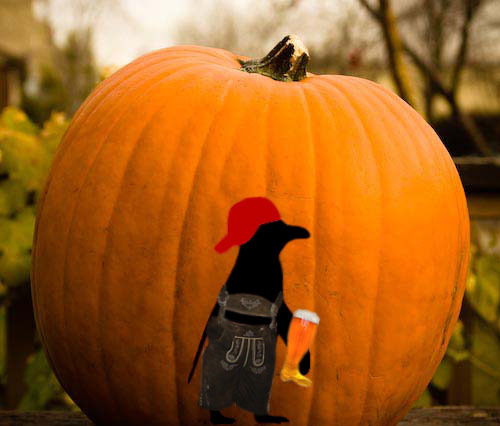 Doctoberfest Pumpkin goes on tap on September 27. Because he's so generous (and mostly a lovable goof), Vince is also gonna offer a free slice of pumpkin pie to anyone wearing a ZWR shirt that day. There are also whispers of, and preliminary plans being worked for, a postseason game watching event (road hammer) and/or tailgate (home hammer) but those will come to light in due time. 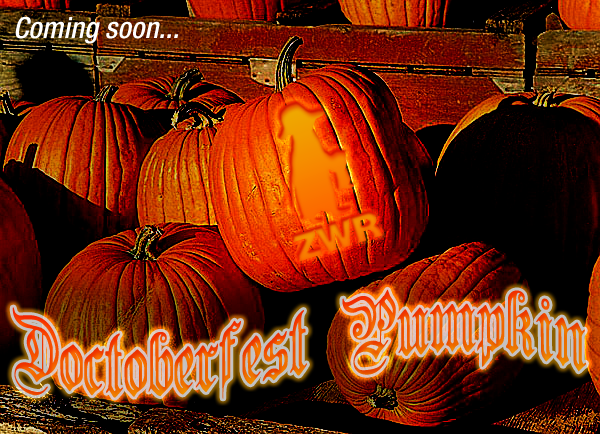 Frankly, I'm so excited about another #ZWRBEER that I'm too frazzled to plan anything out just yet. We so did not get a rock! I pressed Vince regarding a follow up to So Cuttered when I visited Iron Hill NW in July/August, but he wouldn't spill the beans (Vanilla beans?). He just acted as if I should wait patiently and good things would pass. Good to hear the details and looking forward to the release event. 1.068 OG?! That's like Snoop in a glass. SWEEEEEEEEET!! The people demand a tailgate! That's like a 45 minute drive from the Bank, if I had a car. Sigh.